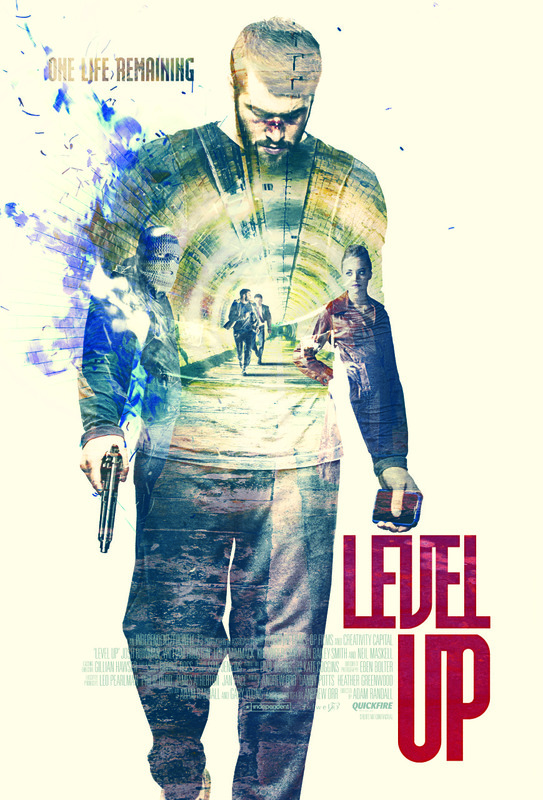 FilmBuff has licensed U.S. distribution rights to Adam Randall’s feature debut, the action thriller LEVEL UP. The New York-based distribution company, whose titles include Banksy’s EXIT THROUGH THE GIFT SHOP and Benson+Moorhead’s SPRING, have set an August 26 theatrical release for the film, and will release it on Video-on-Demand September 26th. The film was produced by Andrew Orr of Independent, as well as Leo Pearlman, Danny Potts, and acclaimed music film producer Heather Greenwood of Fulwell 73 Productions. In LEVEL UP, Josh Bowman (ABC’s Revenge) plays Matt, a deadbeat gamer, whose girlfriend Anna (Leila Mimmack, HIGH RISE) is kidnapped. Her abductors keep in contact with him by phone, issuing increasingly ludicrous and dangerous challenges he must complete to keep her alive, forcing him to fight his way across London. When he discovers who kidnapped her and why, he learns he is part of a game far larger than himself - but he still has to get her back. The high concept action thriller shows a hidden, sometimes terrifying – and often outright bizarre – side of London. With its blend of humor, action, and terror; real, flawed human characters; and a city both familiar and unseen; LEVEL UP is a unique and bold piece of British cinema.